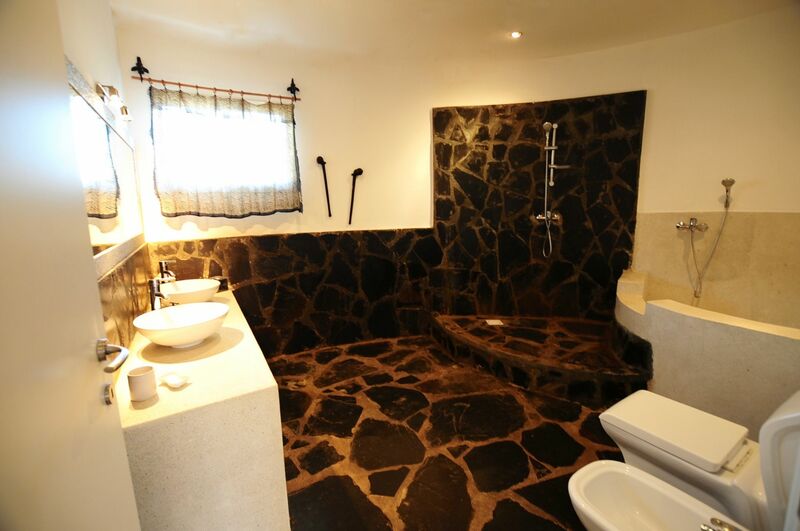 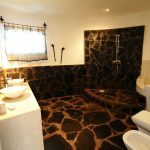 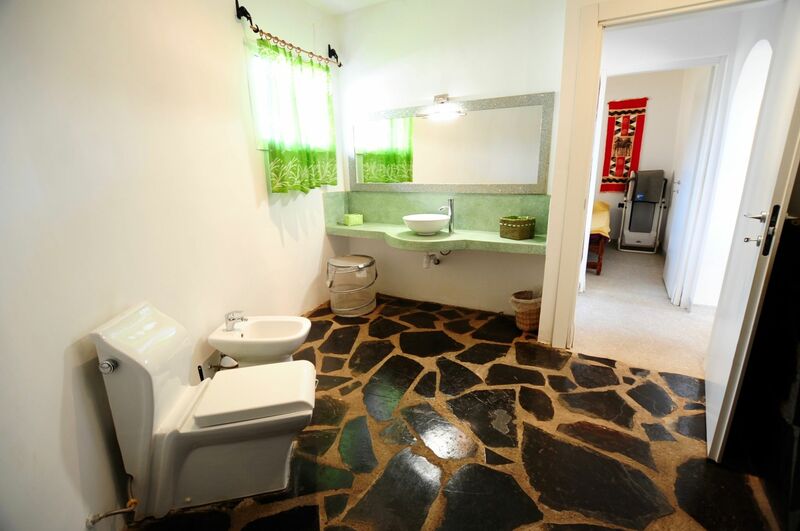 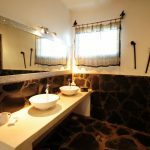 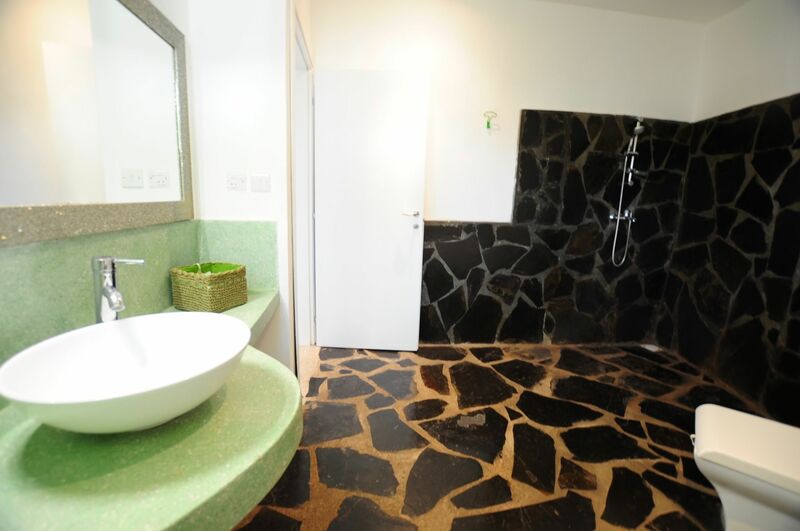 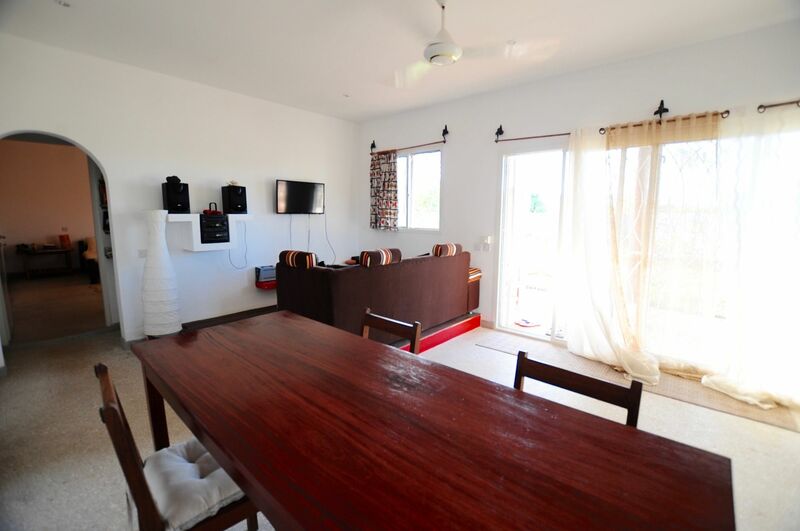 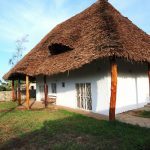 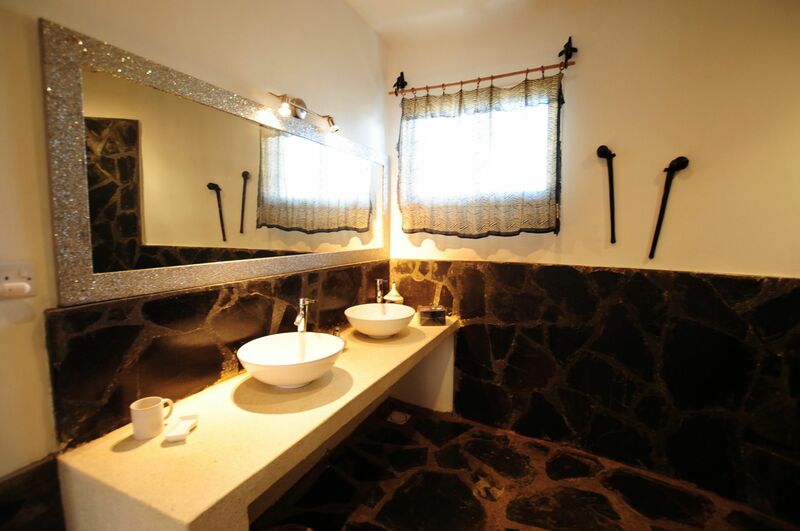 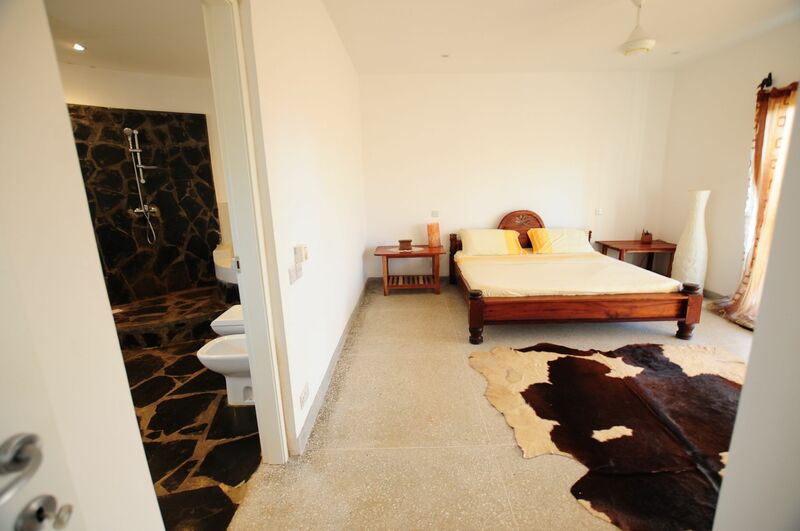 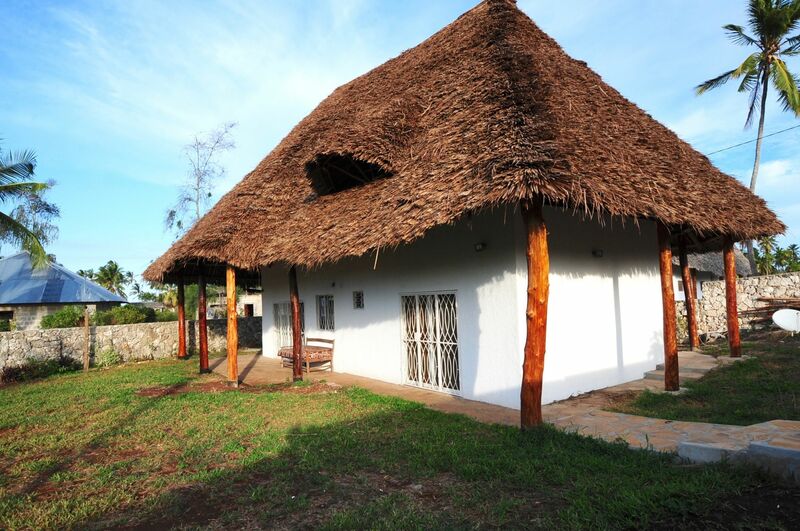 Villa Altamarea is a nice detached villa, located in Kumba Urembo Area, Kiwengwa. 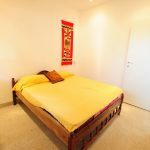 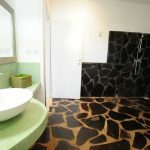 It is characterized by high-quality furniture in local wood, high-end details and every decoration and accessory customised and studied in detail. 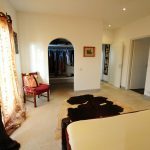 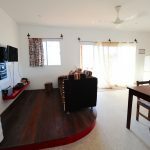 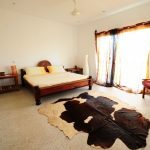 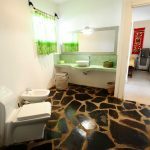 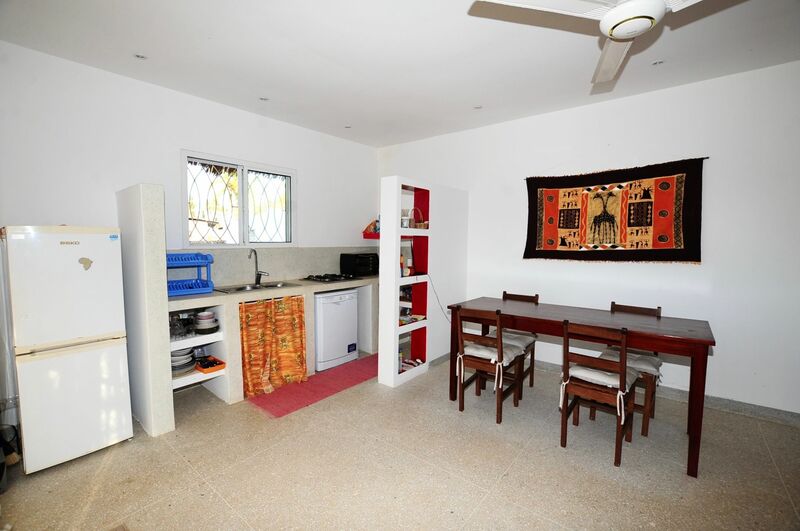 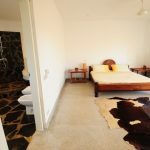 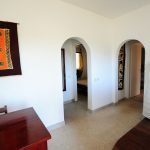 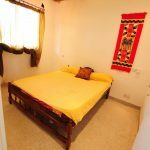 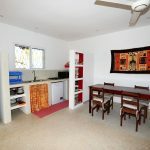 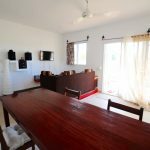 It is composed of a large living room with kitchen, two double bedrooms, two bathrooms, a storage, an outside Private Laundry Room, fully equipped with washing machine and dry area, and large garden with and the possibility to swimming pool building. 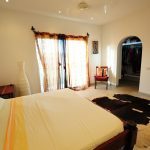 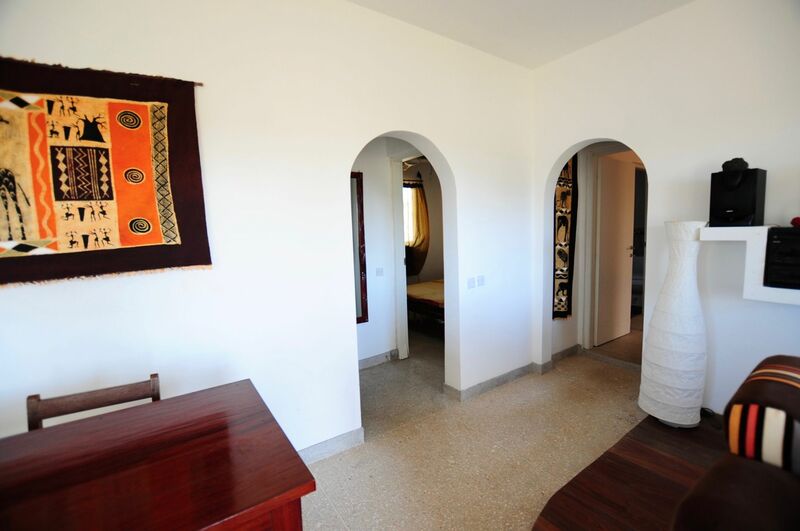 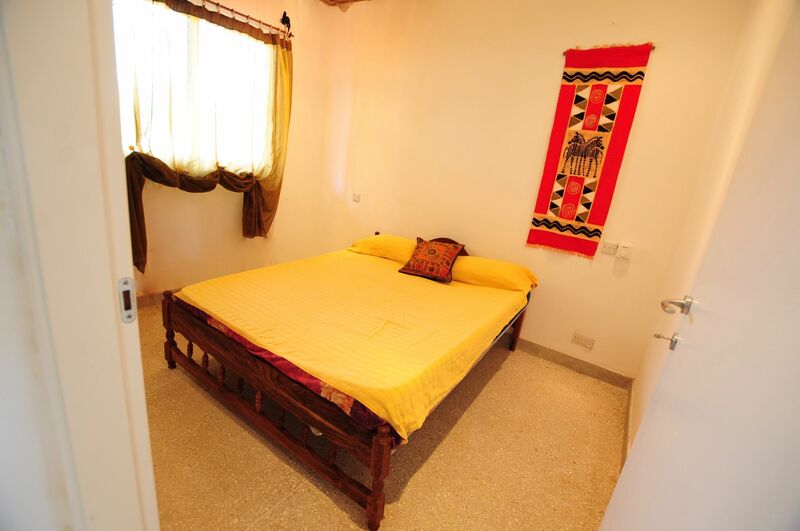 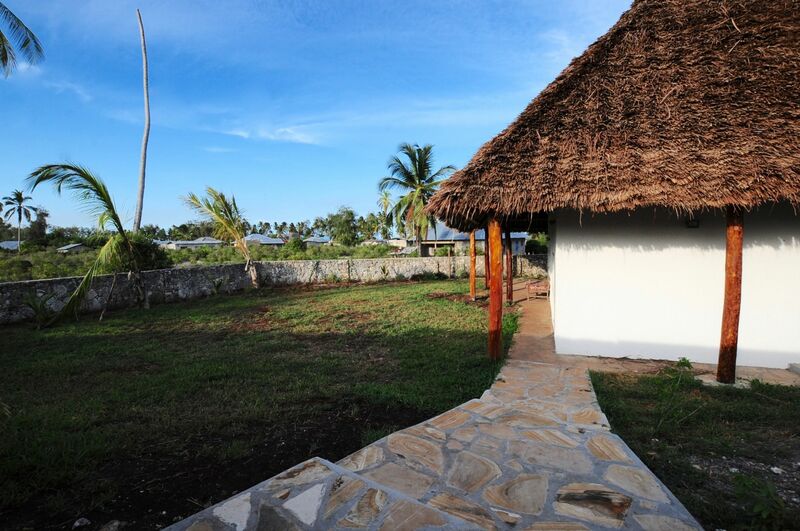 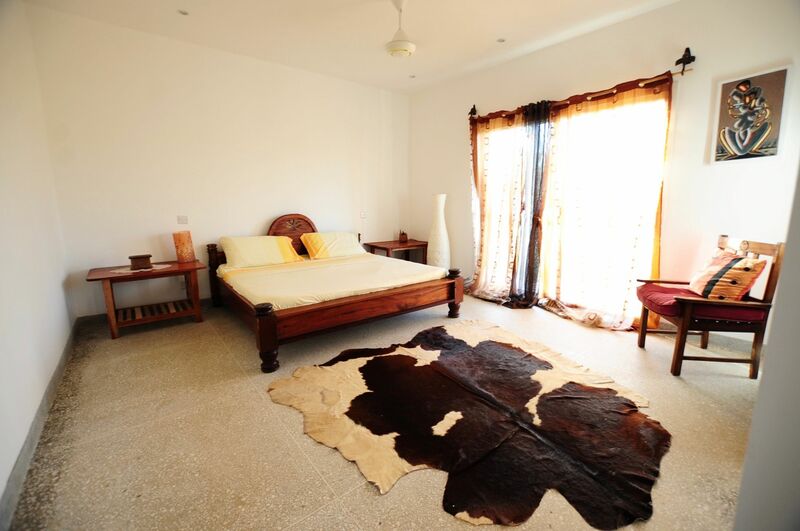 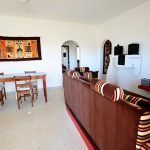 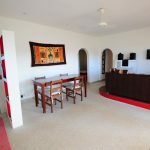 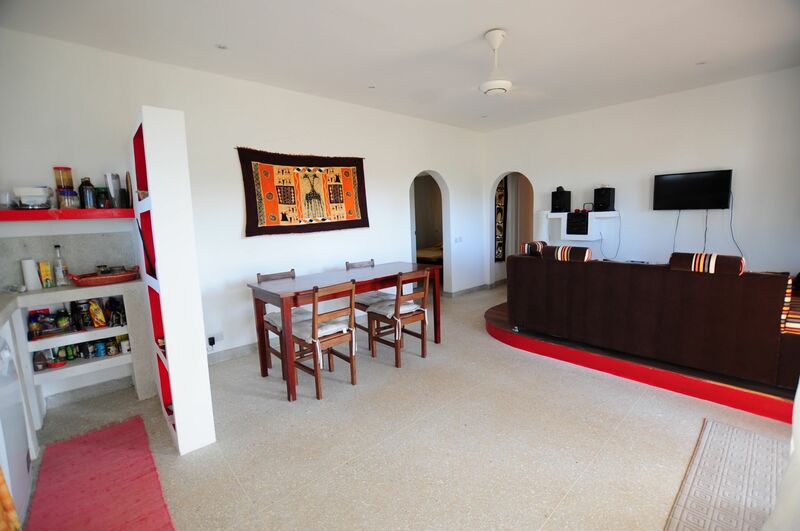 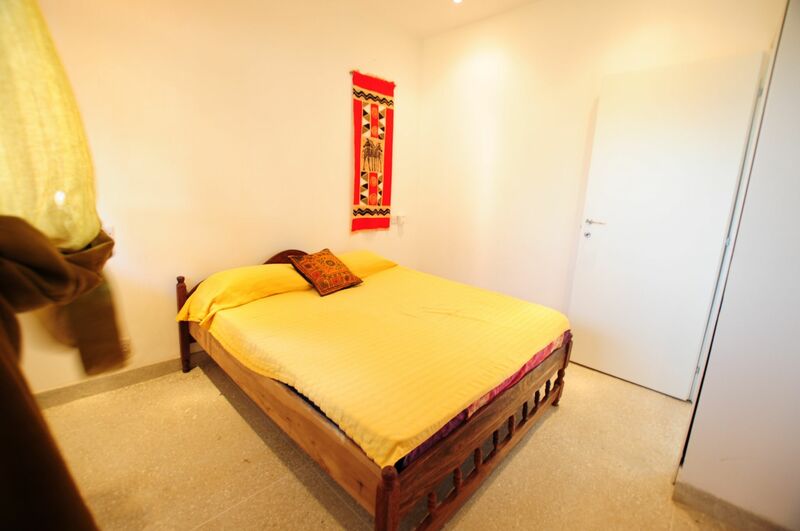 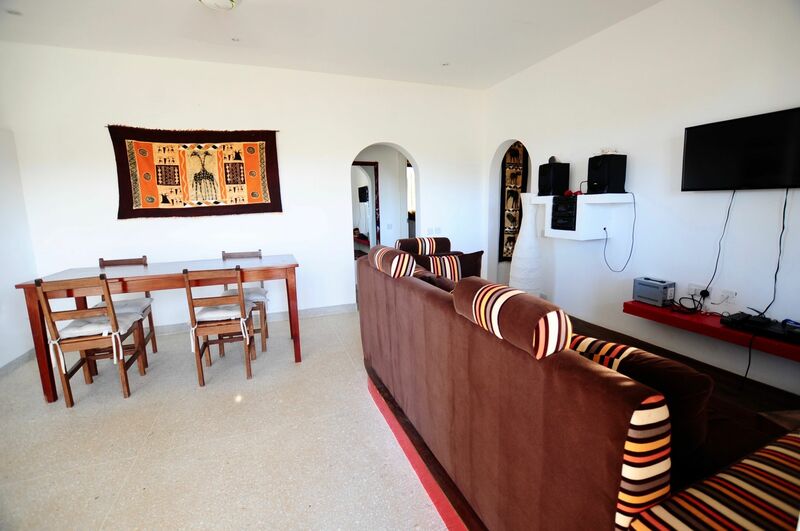 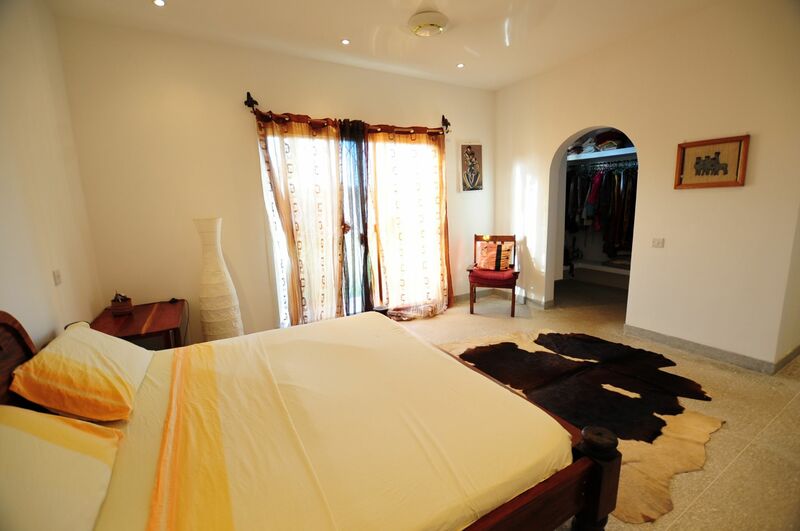 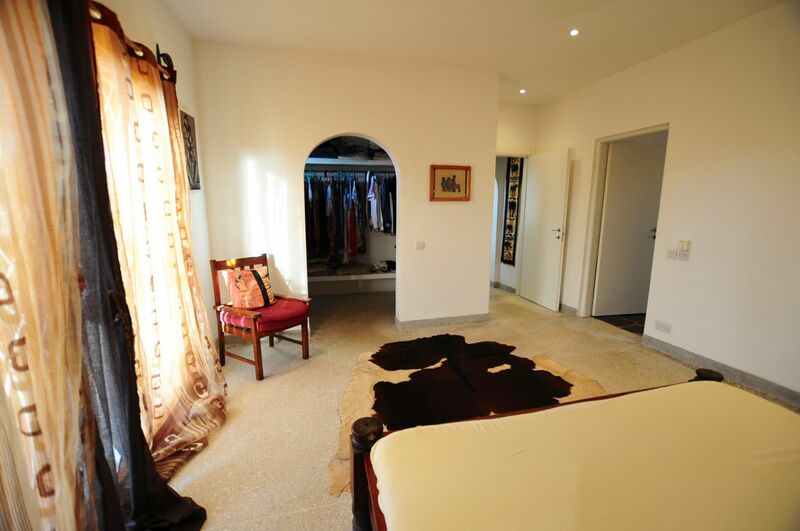 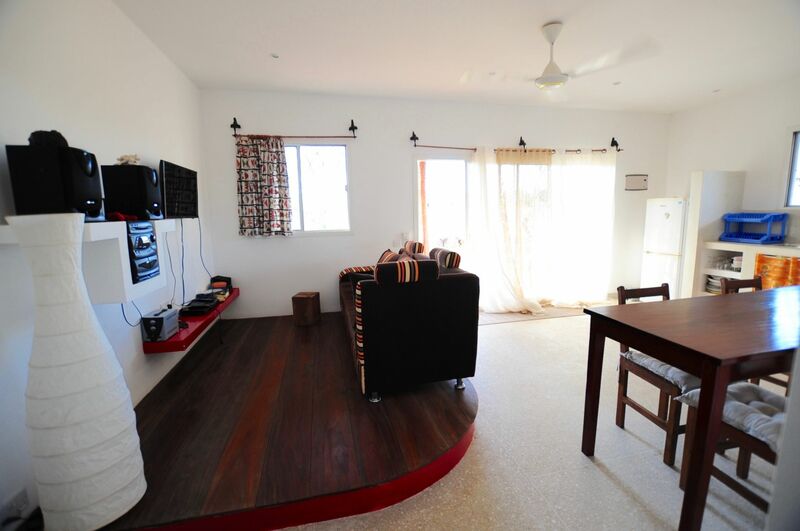 The Villa is far 200 mts from the beach but it is located close to one of most important road of Zanzibar. 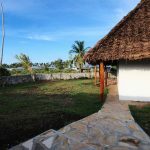 The beach on which Villa AltaMarea is located is one of the most beautiful in Zanzibar, full of resorts, restaurants, and bar.